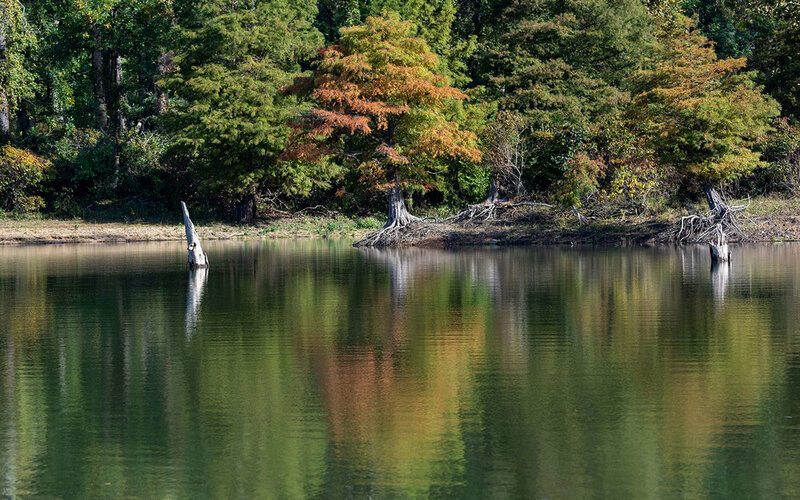 Broken Bow Lake - 4 Seasons Guide Service offers fully guided fishing trips on Broken Bow Lake, Pine Creek Lake and Hugo Lake in Oklahoma. 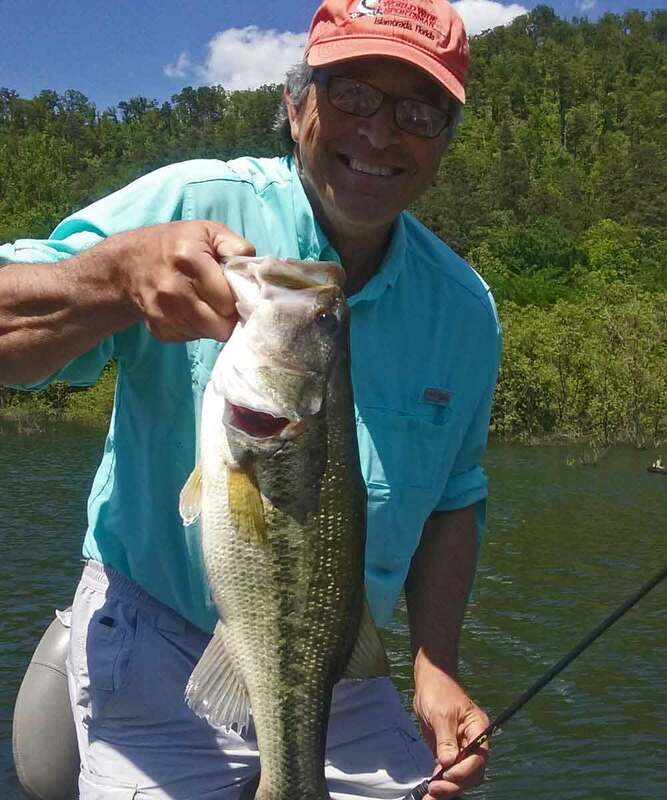 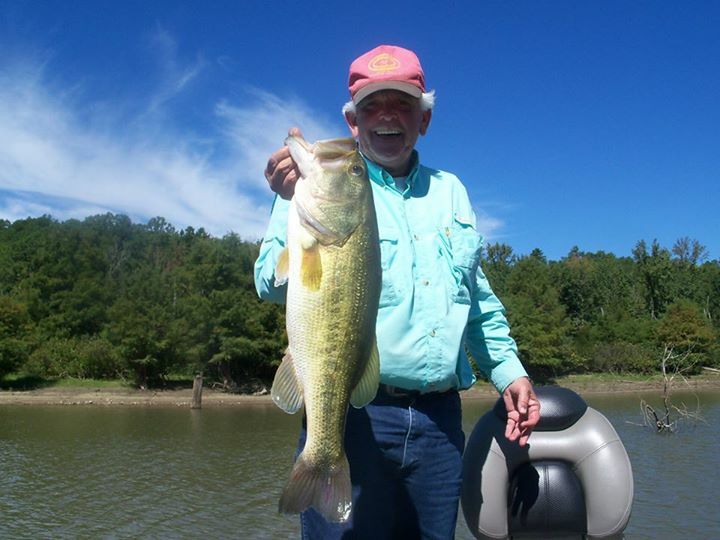 If you are looking for a memorable fishing experience in one of the most beautiful parts of Oklahoma, Jerry Walthall and his decades of fishing knowledge will ensure you have terrific day on the water. 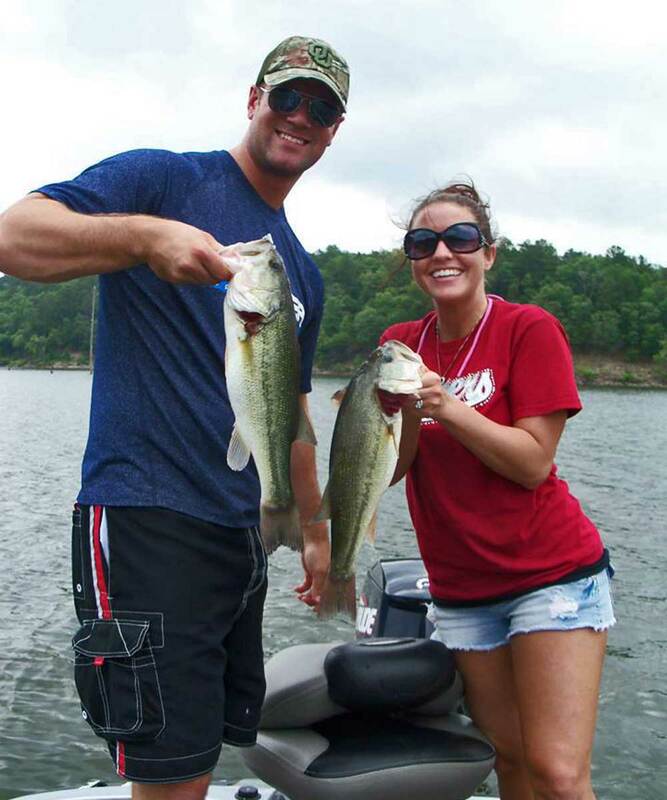 No experience or gear is needed to enjoy a fully-guided, fun for all ages fishing adventure.